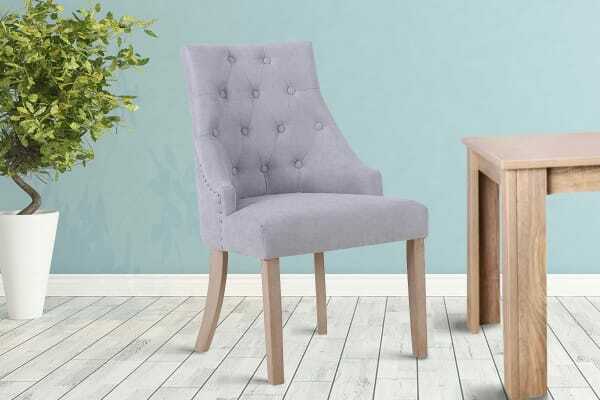 After a long day, you’ll love sitting back in this luxe and elegant dining chair boasting designer looks and superbly plump cushioning. Reminiscent of 18th century decor that graced many provincial homes in France, the Shangri-La French Provincial Allete Dining Chairs are a contemporary reimagining of this period design, with sophisticated style and comfort. 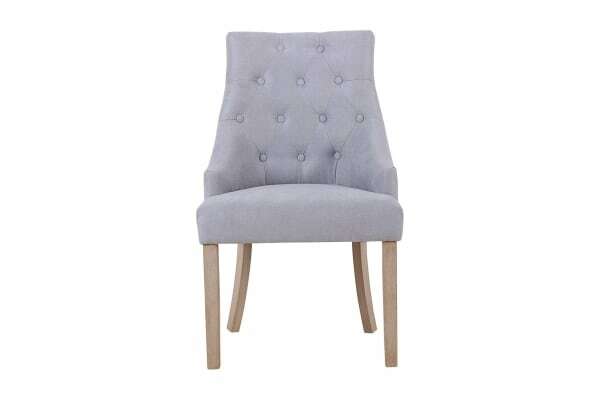 Updated with a beautiful upholstered fabric, these chairs are peppered with tufted buttons on its high back for a look that is both sophisticated and provides great back support. The generously padded seat offers exceptional comfort and the sturdy rubberwood legs will provide stability for years to come. 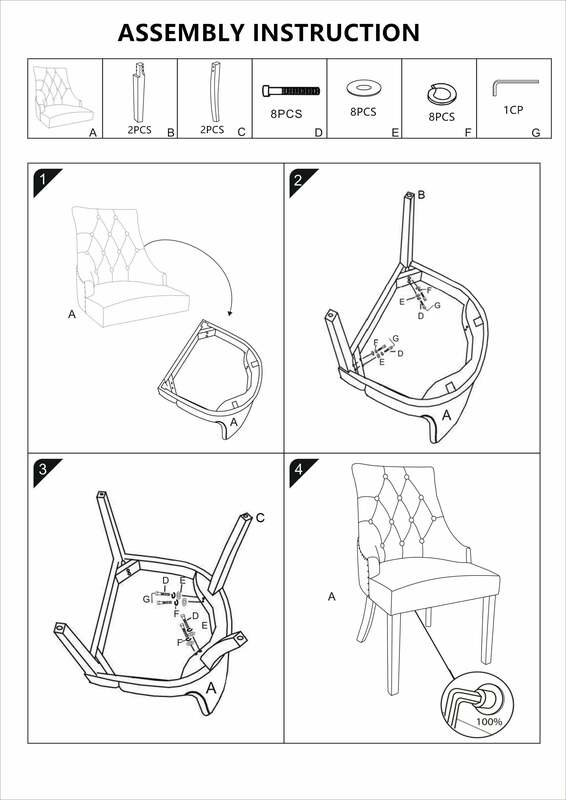 Enjoy this piece de resistance in your hallway, living room or perhaps right beside your bed as a reading chair. Updating your home doesn’t have to break the bank! You can achieve the sophisticated look and feel that you’ve been wanting with only a few key statement pieces from the Shangri-La Allete Collection here.